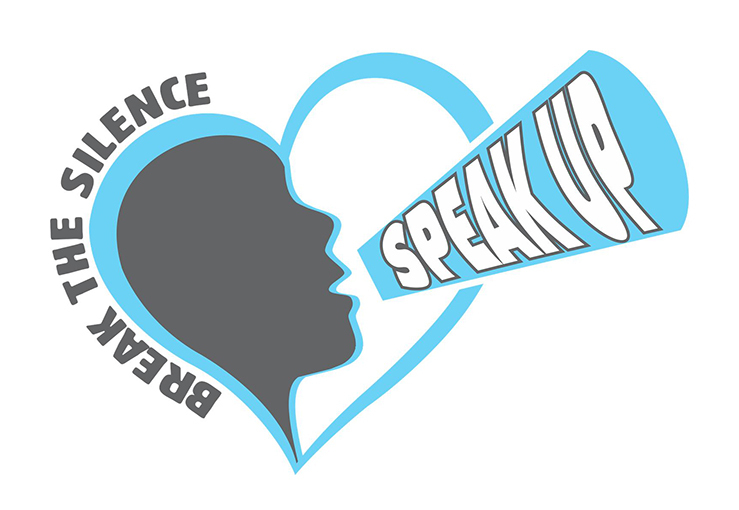 The mission of the Speak Up Foundation is to provide mental health education and promote mental wellness to students, parents and the community to eliminate stigma and suicide. The Speak Up Foundation is a component fund of the Jewish Community Foundation of Greater Kansas City, a 501(c)3 organization (EIN #43-6049281). Any contributions to the Jewish Community Foundation for the benefit of the Speak Up Foundation will be tax deductible to the extent allowed by law. Please note there is a 2.5% processing fee for credit card transactions. This fee will be charged to the Speak Up Foundation.